Since initial reports over four decades ago, the diagnosis and the management of “microvascular angina” continue to be a troublesome dilemma for physicians. Microvascular angina is suspected in those patients presenting with angina or angina-like chest pain whose coronary angiograms show no evidence of obstructive coronary artery disease. Many of these patients often complain of chest pain and disability for years, and the morbidity is considerable. Earlier reports have questioned the presence of ischemia in such patients. Recent investigations have sought to demonstrate an association of chest pain with the occurrence of adverse events including cardiac death and nonfatal myocardial infarction. 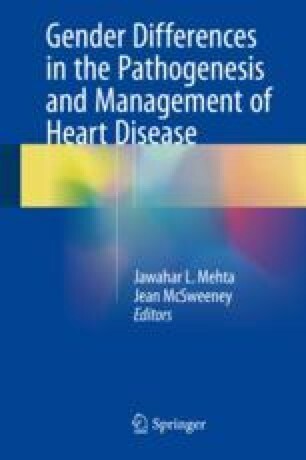 The role of coronary microvascular function remains controversial with regards to pathophysiology, diagnosis and management.